If you are using a screen reader and are having problems using this website, please call 800-832-5665 for assistance. 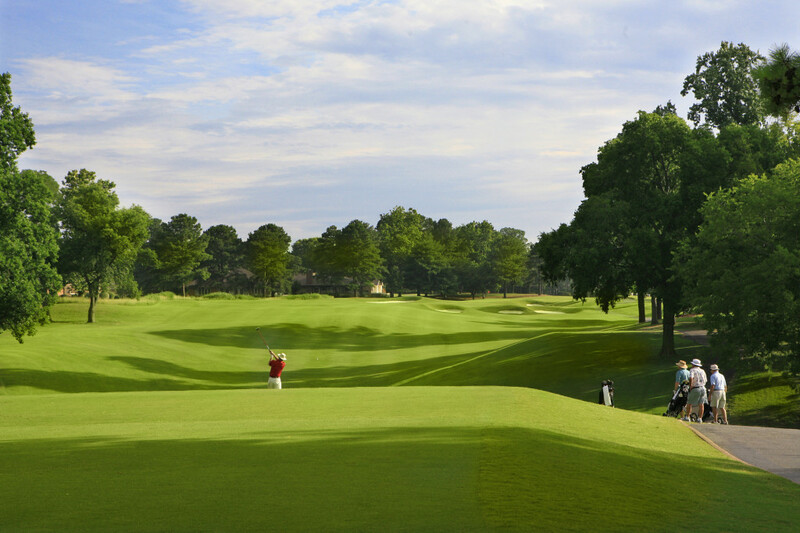 Get the most out of your golf vacation with unlimited play on our championship River and Plantation courses. Challenge one or both -- it's up to you. Package also includes breakfast and unlimited use of our driving range. Two nights in the comfort of a resort guest room including free Wi-Fi. Please allow 48 hours for a reservations agent to contact and secure tee times. Note that tee times are scheduled based on availability. Times are not confirmed unless contacted and scheduled by a reservationist. Resort fee is always included in room cost This rate is not applicable for golf groups.